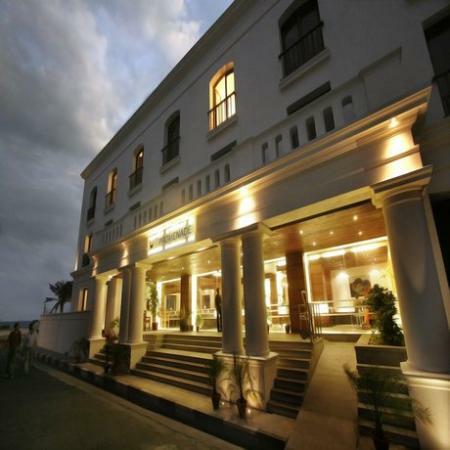 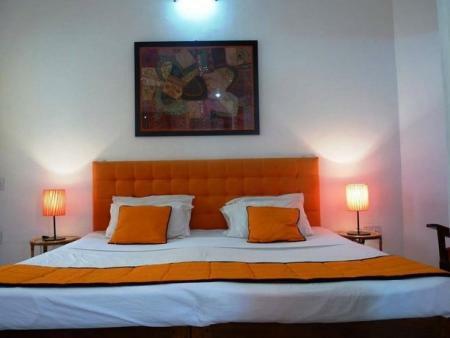 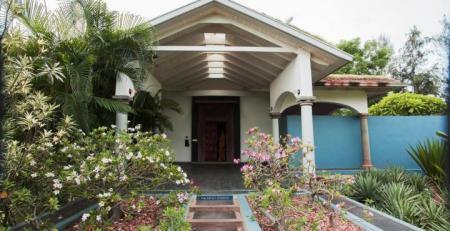 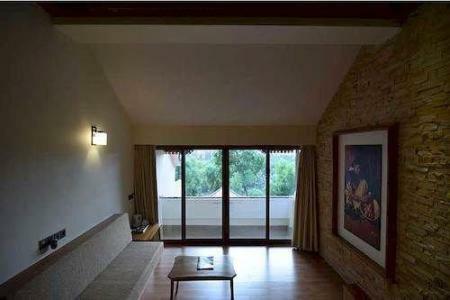 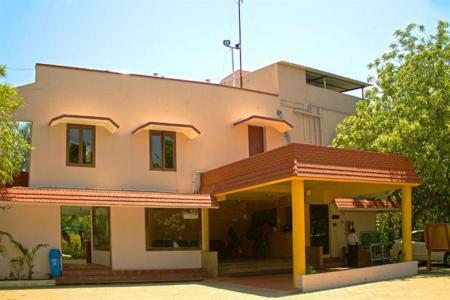 This icon of hospitality is located in the heart of Pondicherry and is a perfect choice for the discerning traveler. 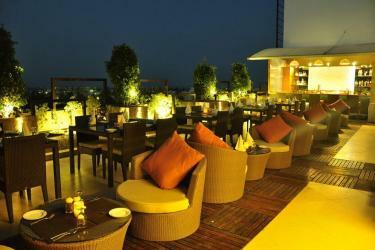 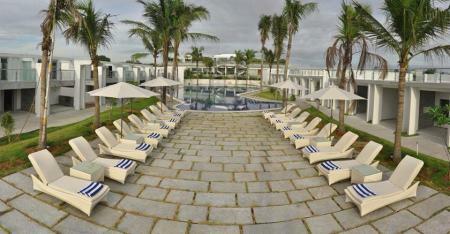 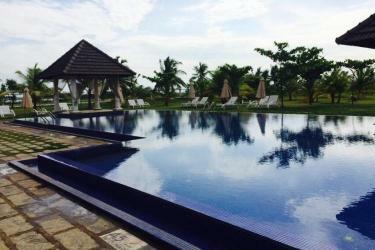 It also has a beautiful roof top swimming pool that offers a mesmerizing panoramic view! 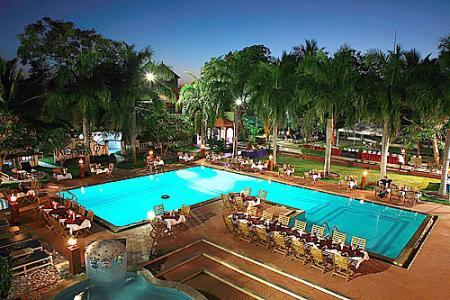 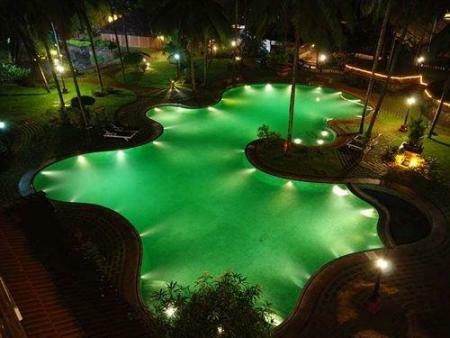 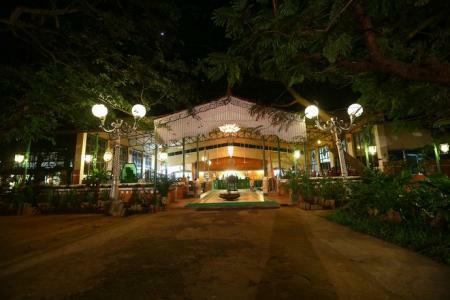 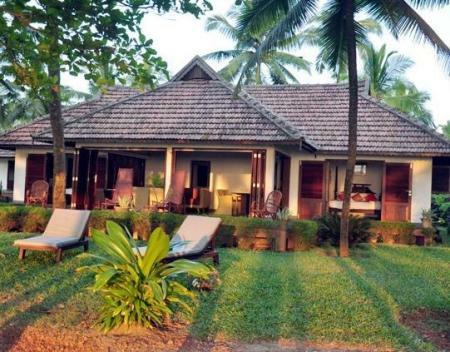 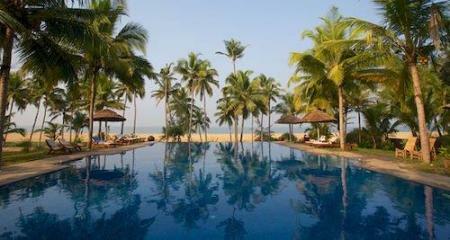 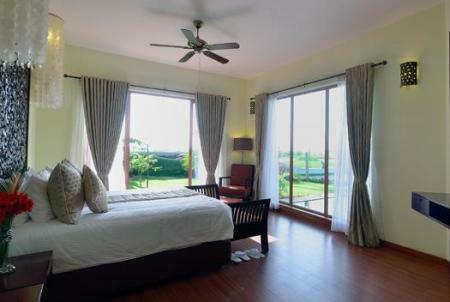 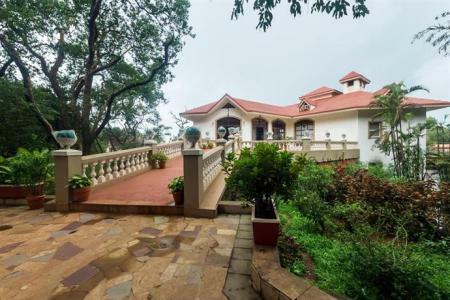 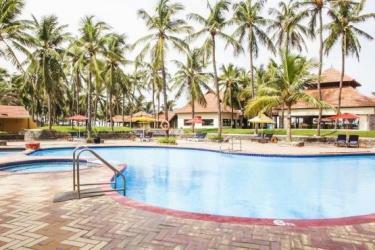 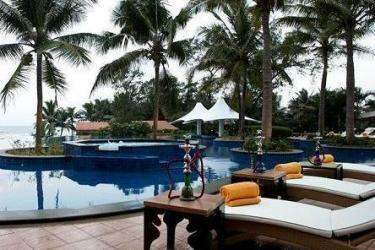 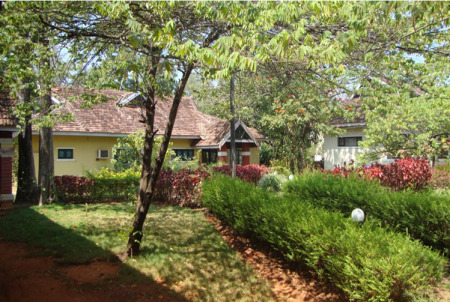 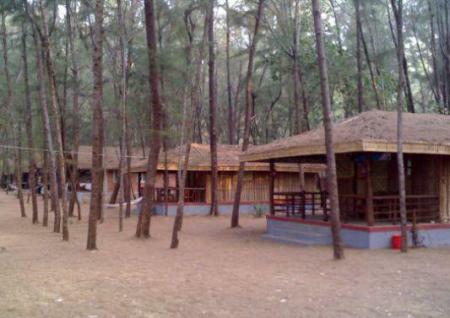 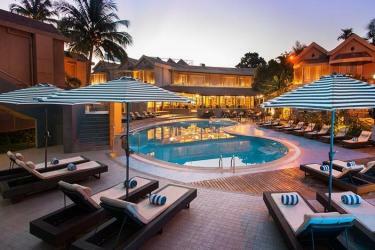 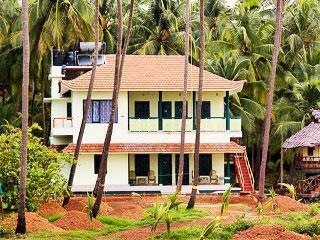 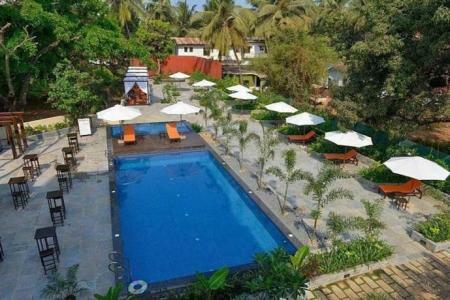 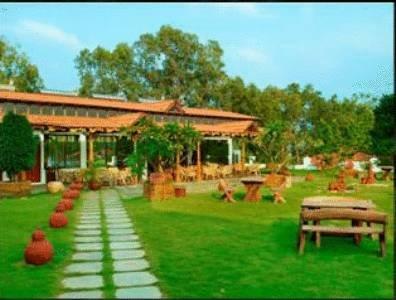 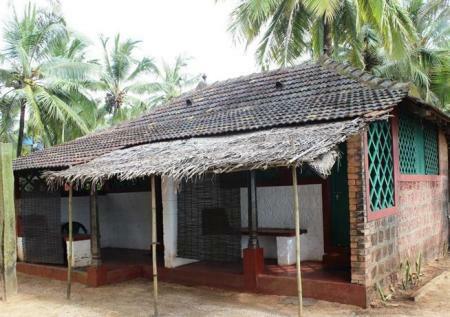 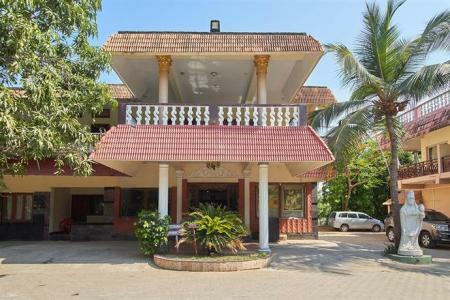 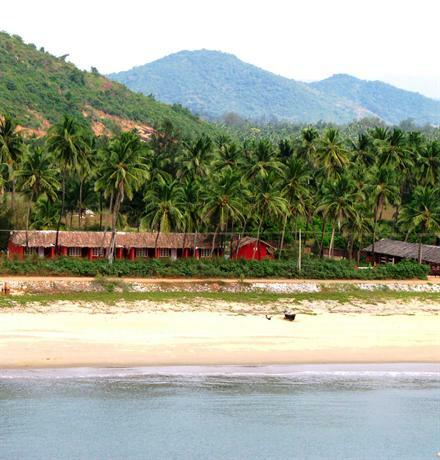 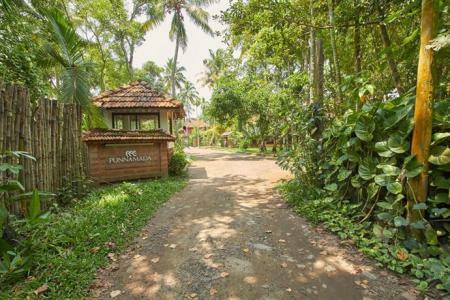 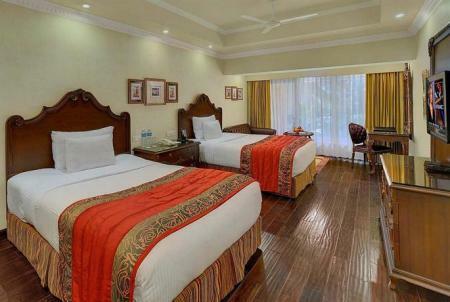 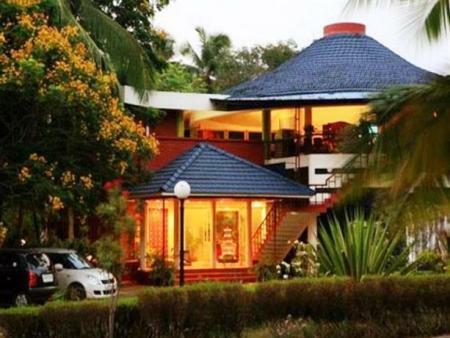 Devbagh Beach Resort is located amidst a Casuarina grove on the charming Devbagh beach. 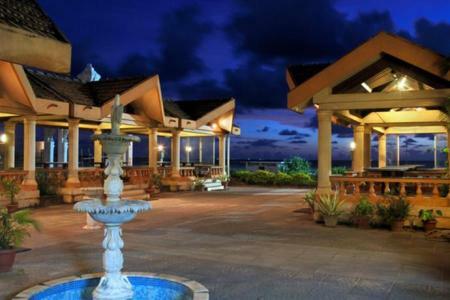 Relax on the beach and behold a glorious sunset as the lighthouse flashes across the distant horizon to guide ships to the port. 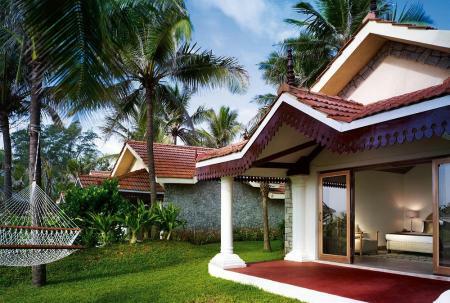 Come experience the very pinnacle of an all-inclusive excellence in the coastal region which delights the people with supremely luxurious accommodations, gourmet candlelit dining for two, gorgeous tropical settings and some of the worlds most exquisite beaches. 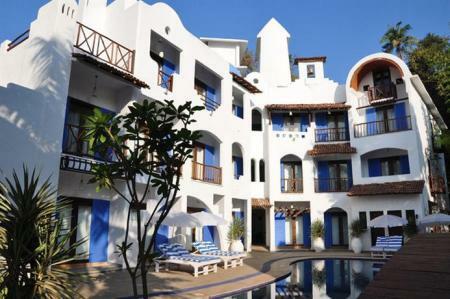 Set in the heart of the colonial 'White Town', Villa Shanti is a delicate blend of tradition and modernity; soak up the warmth of traditional French architecture blended with all modern conveniences. 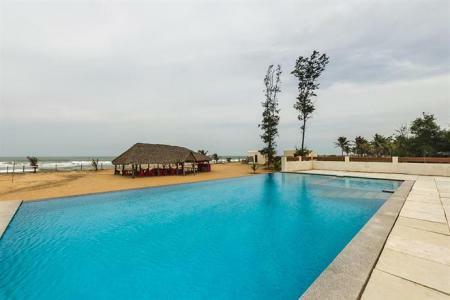 Enjoy your day soaking up the sun at the beaches in Pondicherry, explore the wonderful city that Pondicherry is or just choose to relax amidst the plush environs of the Resort. 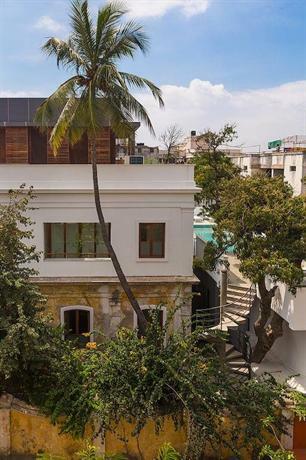 Set in the heart of French Quarters, this guest house a stone's throw away from the waterfront promenade is a home away from home. 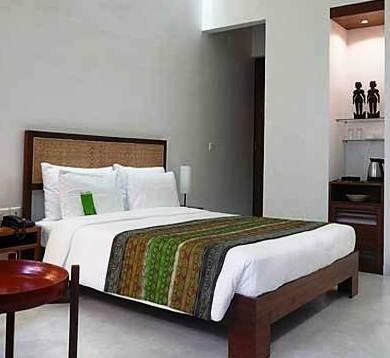 This elegant boutique stay is a perfect mix of modernity and history. 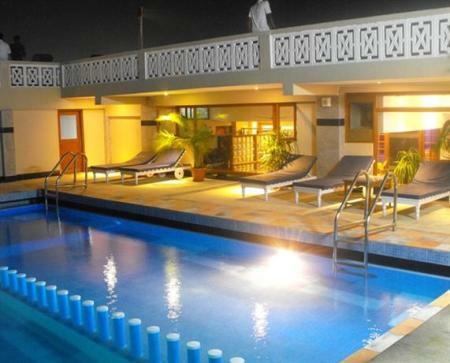 Enjoy the pool view and the convenient location.